Having a beautiful garden and cultivate various kinds of plants is the biggest dream for the people who love gardening. This is one of the most peaceful hobbies. However, your job does not end with planting; it is just the beginning. The most important step after planting is the growing your plants healthily. 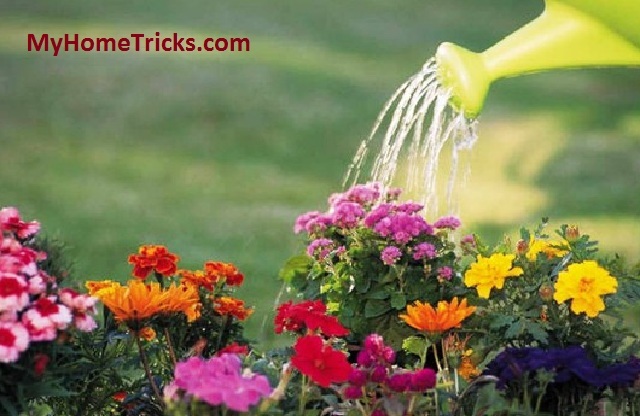 The most important factor that you need to pay attention is to watering plants. Inadequate watering plants can’t grow well. 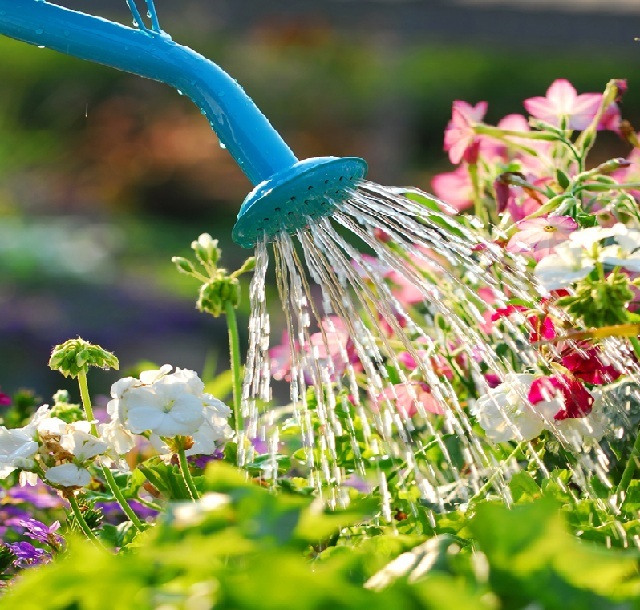 Location of your garden is important in order to properly irrigate your garden. Because sunlight is another important part of plant growth. There are different methods for close gardens and open gardens. The wind situation of the garden is another important factors. You should consider these factor while you watering plants. Also you must not forget that the wrong watering can cause plant diseases. Growing every kind of plants in your garden is wrong. And it is impossible. Every garden is suitable for specific plants. 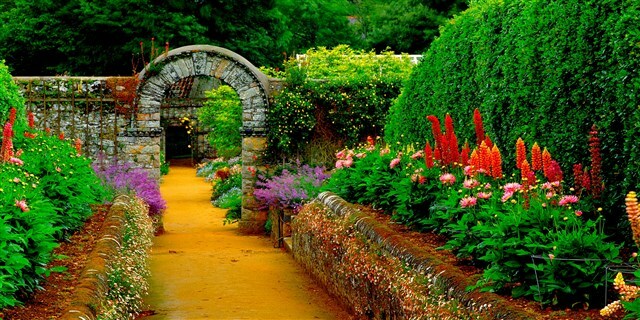 You should know your garden well, you should investigate which of the plants are proper for your garden. After you consider all of them; it is time for the right irrigation. 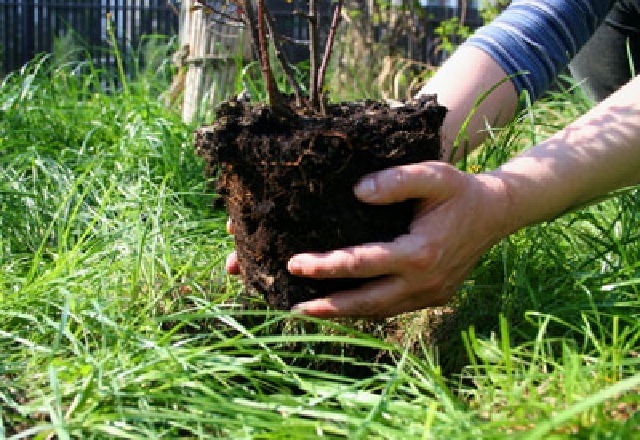 You should analyze your garden soil to make the proper irrigation. 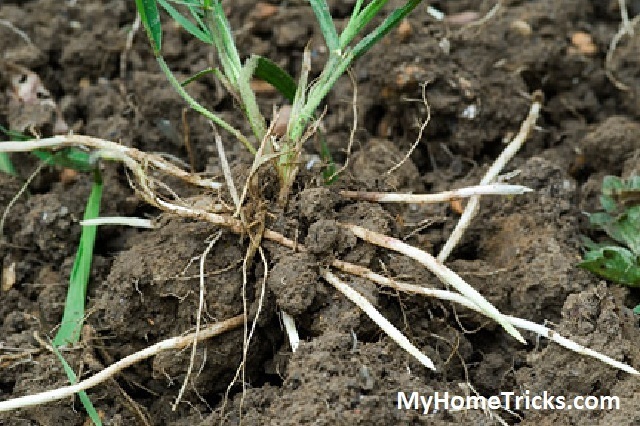 Some soils need frequent watering, some of them trap water and stay moist for a long time. You should also know the plants in your garden well. Because some of the plants love water, some of them need less water. If there is not a lot of sunlight, you should watering plants in the morning. Water should not dry fast because in this garden and remains in the root of plants. This will give damage until morning. So you should watering in the morning. Sandy soils need more watering and clay soils need less. Consider all of them for a healthy garden!